On Sunday, August 19th come on down to Keizer/Salem Area Seniors for antique cars, hamburgers, music, dancing and a fun raffle. 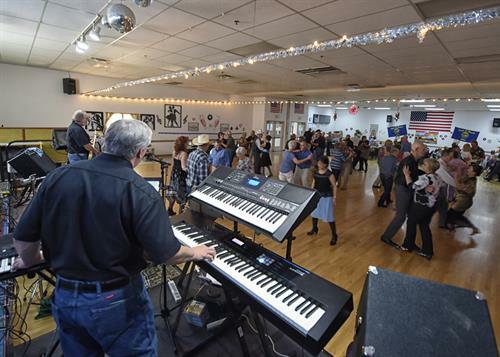 The doors will open at 12:30 p.m. with dinner served at 1:00 p.m. “The Jefferson Parks Band” will provide great dance music from 2 p.m. to 4 p.m. The cost for all this fun is $15 per person. Tickets are on sale at K/SAS – 930 Plymouth Drive NE. Keizer, OR 97303 and car buffs are welcome to show off “specialty cars” with no entry fee.